In preparation for its Western release, Nintendo has released a new English trailer for Bravely Default. The trailer shows us some of the title’s gameplay and cinematics; and most importantly, the English voice acting. Bravely Default‘s English trailer, while including some tidbits about gameplay and the new voice acting, also confirmed that there will be a dual audio option available. So those who prefer the Japanese dub have the option to listen to the original voice track. To see the trailer, just look below. Bravely Default: Flying Fairy is an RPG for the 3DS developed by Square Enix. Considered one of the best handheld titles of 2012 after its release in Japan, fans in the West were flabbergasted to find out that Square Enix did not have plans to localize it. Luckily, after over a year of petitions and letters, Nintendo has taken up the reigns to localize this anticipated title for its Western audience. 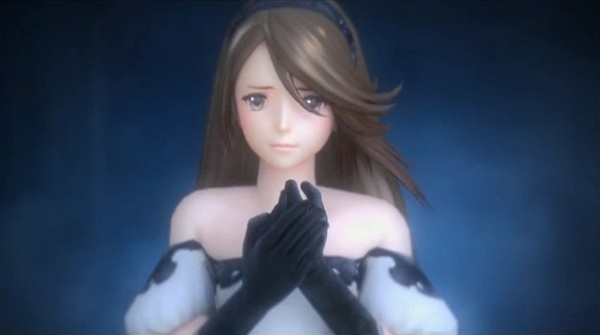 Bravely Default is arriving in Europe later this year, with a North American release in 2014. This RPG title is exclusive to the Nintendo 3DS.